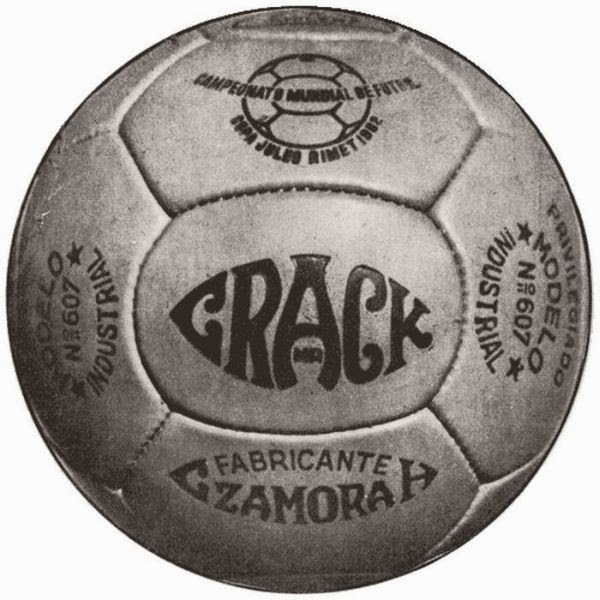 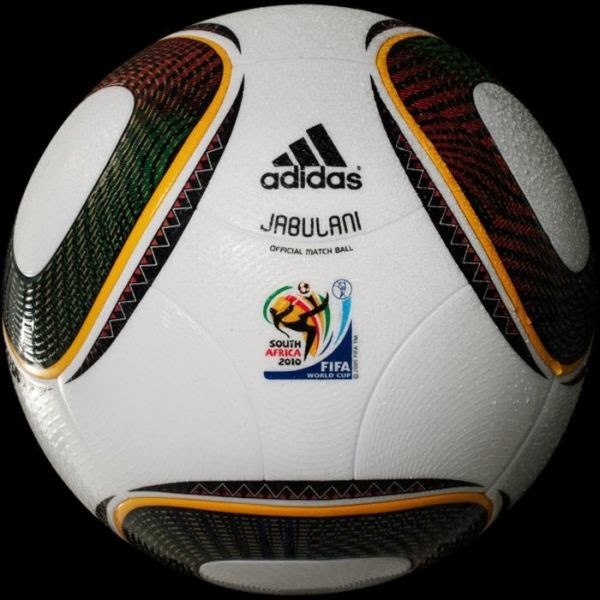 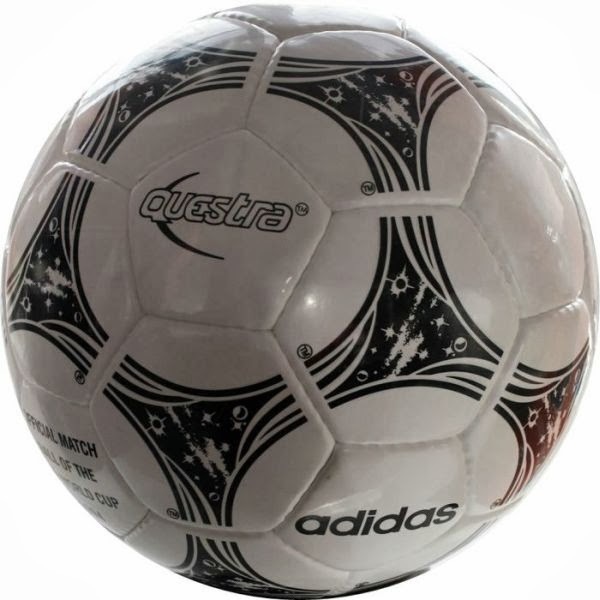 The official football of Word Cup 2014 is called Brazuca. 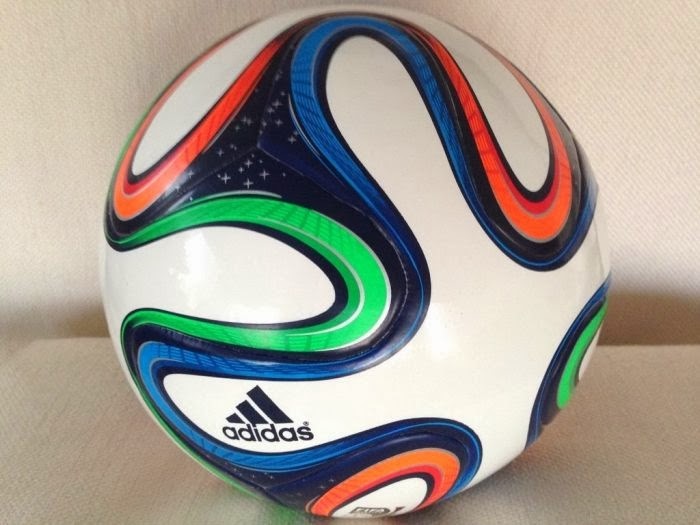 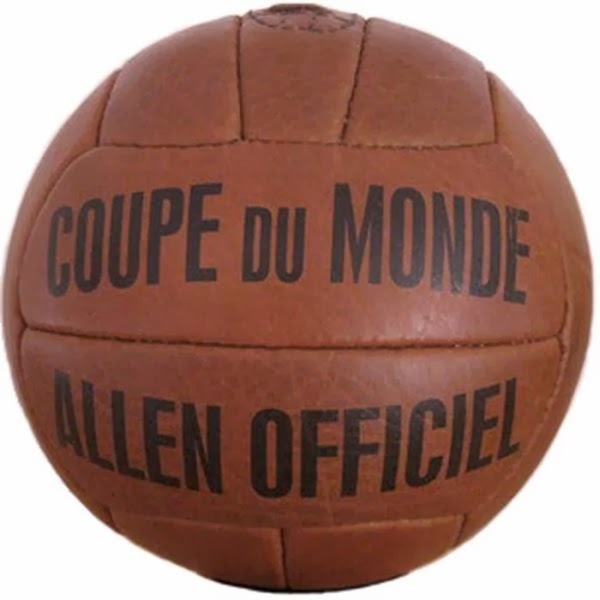 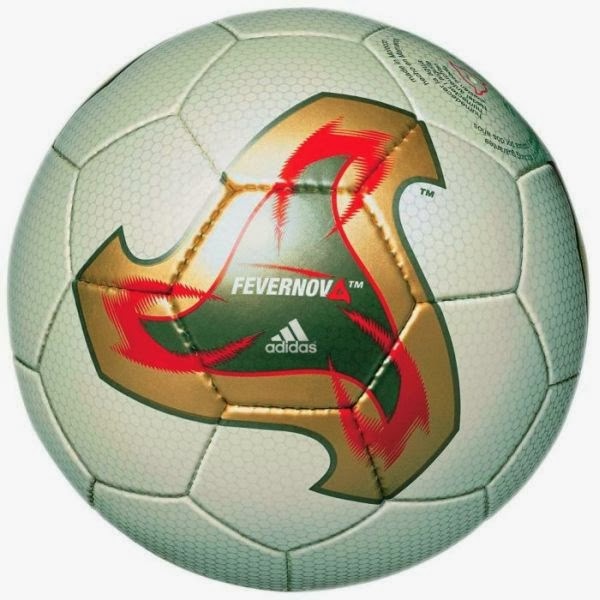 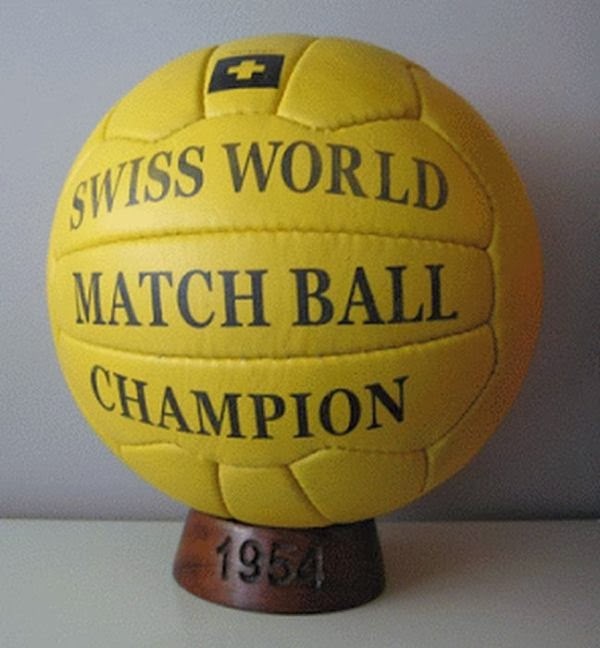 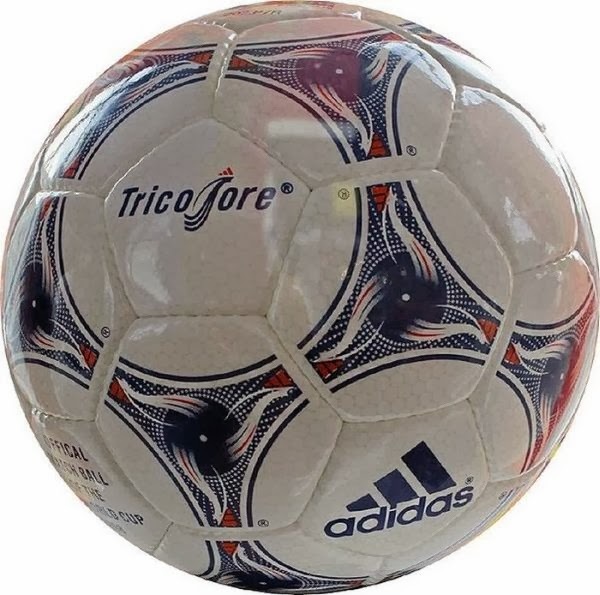 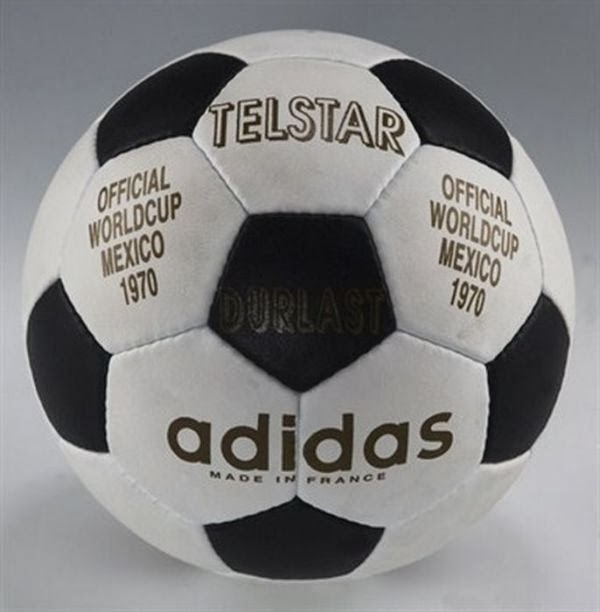 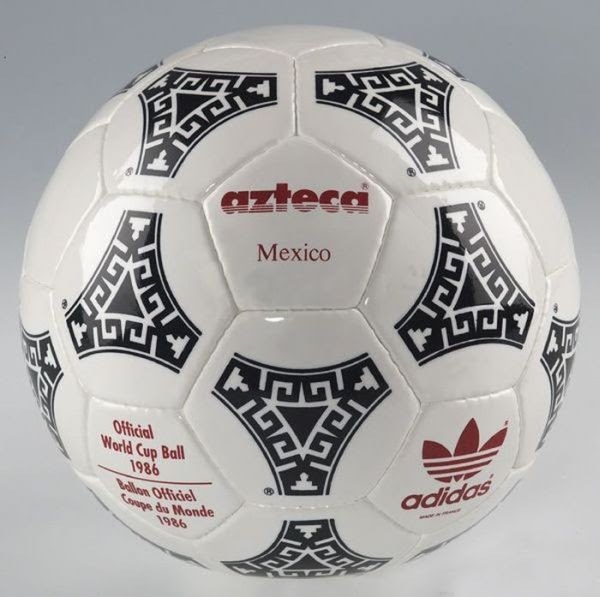 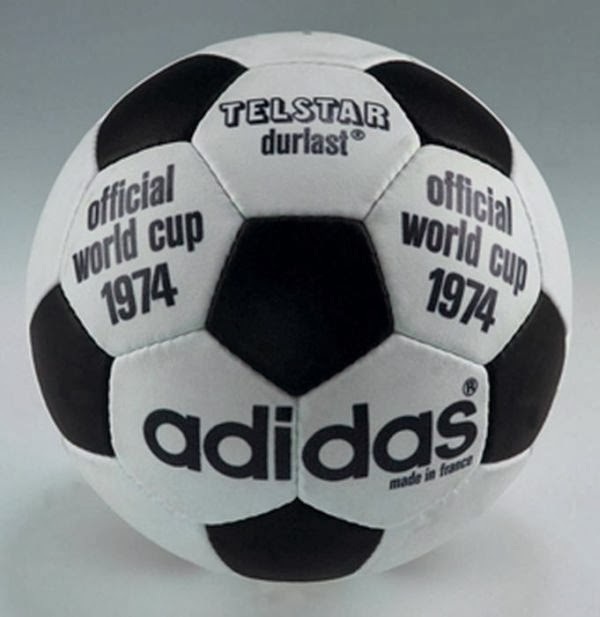 Let's see the rest of the official world cup balls. 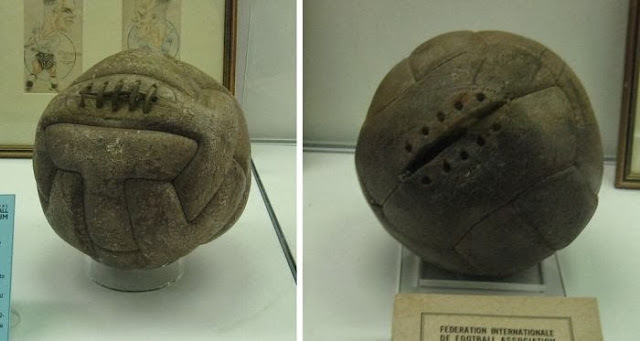 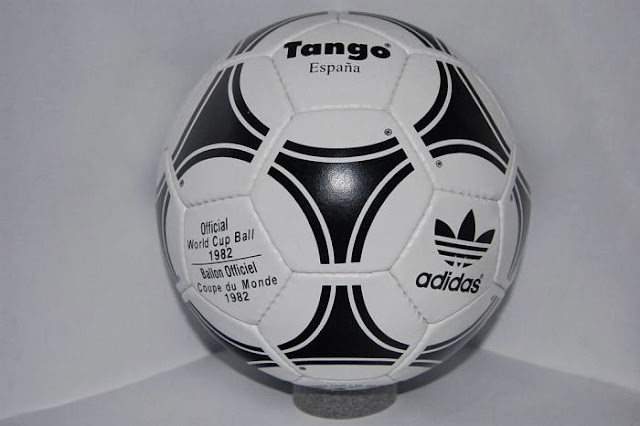 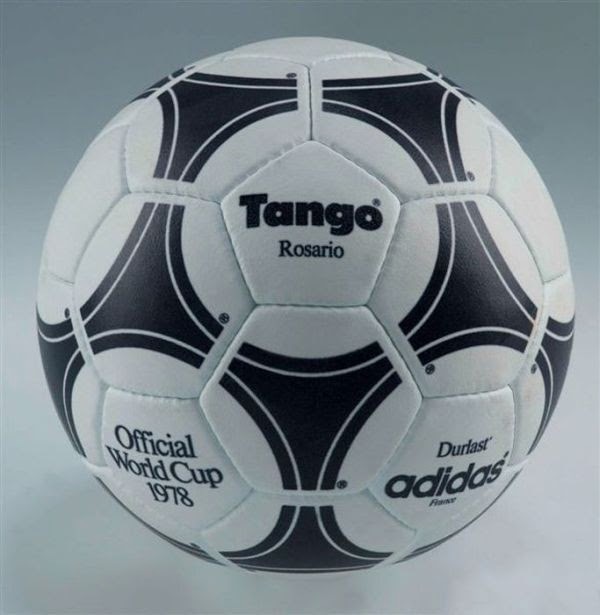 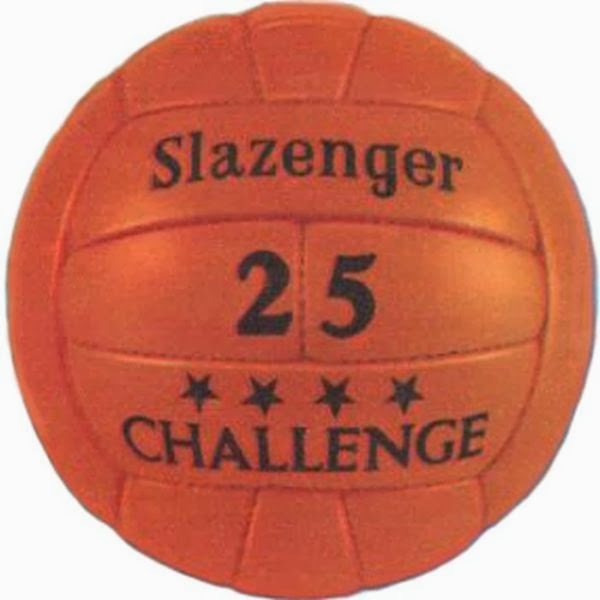 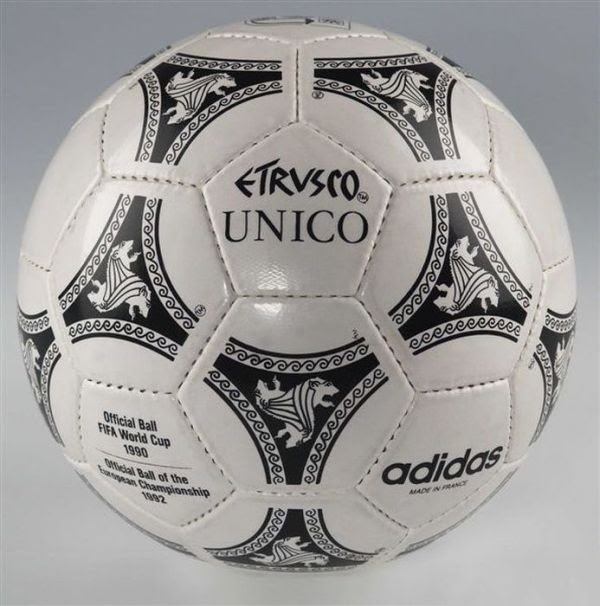 Two different balls were used in the final: Argentina supplied the first-half ball and led 2-1 at the break; Uruguay supplied the second-half ball and won 4-2. 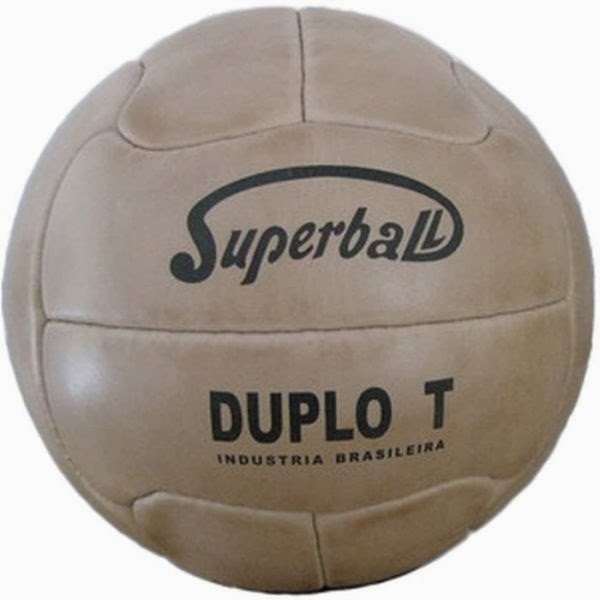 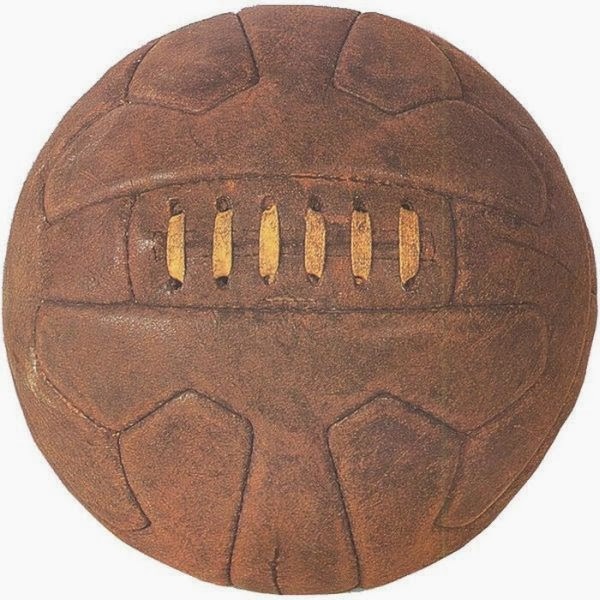 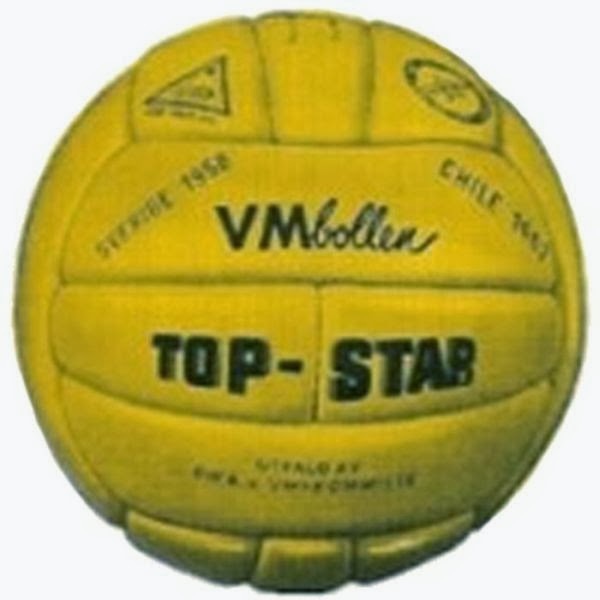 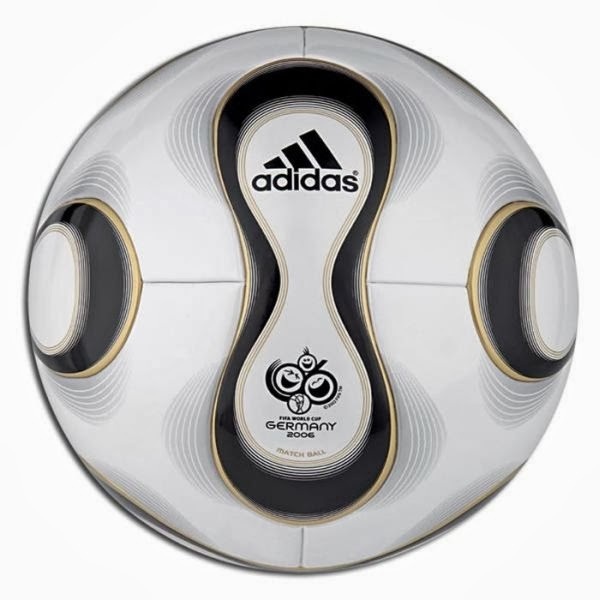 0 responses to "World Cup Footballs (20 pics)"